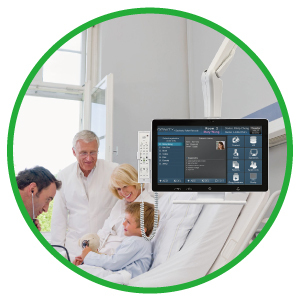 Avalue Ward Solution integrated with Nursing Call System, Digital Bedside Card, and our and bedside terminal system/ instruments that empower healthcare administrators to improve overall operational efficiency, reduce costly inefficiencies, and most importantly, enhance each patient’s experience. 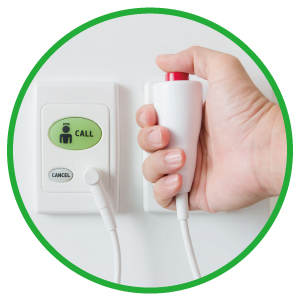 Avalue’s Nursing Call System empowers healthcare administrators to improve overall operational efficiency, reduce costly inefficiencies, and most importantly, enhance each patient’s experience. Transfer the analog signal to digital signal. Avalue is the first one to import the e-ink technology into the hospital. The e-ink can be used as a Digital Bedside Card and doctor’s medical charts/records. They both reduce paper waste and improve administrative efficiency. Moreover, the Intelligent Medical Chart reduce human errors and doctors do not need to bring lots of paper at doctor’s visit. The Digital Bedside Card shows the latest patient's information. They all have Wi-Fi and Bluetooth that can easily connect to HIS to upload documents. 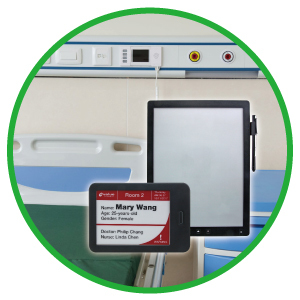 Medi-Link bedside terminal system enables the hospital to offer patients services and healthcare information through a bedside device. 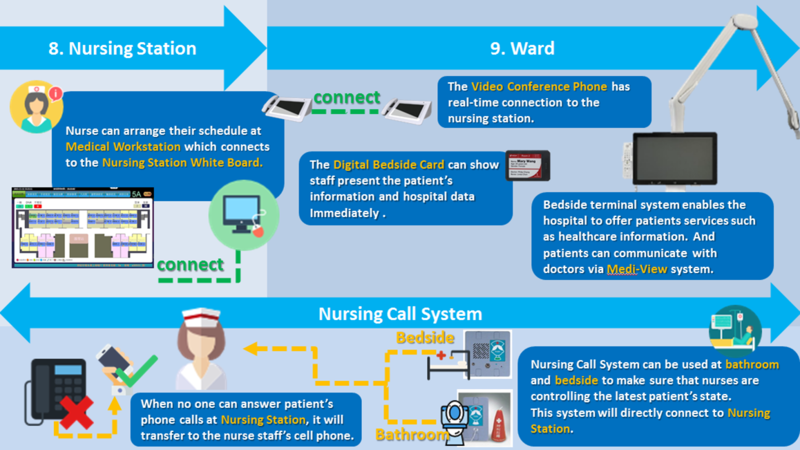 This not only gives patients access to information, service, and entertainment all from one device but also reduce the burden of the nursing staff. The bedside terminal system can integrated the Medical Carts or Medical Arms. Our long A-frame arm specifically for use with monitors and patient terminals. The arm offers a long reach, perfect balance and optimal vertical and horizontal movement. The internal cable duct makes replacement and service easy. Removing the covers while the arm is installed is easy. All connectors can be left on when replacing the complete cable set. And our batteries of Medical Carts offer 8hours of power that lasts through a nurse’s shift time. The power modules are cordless and can be easily swapped.